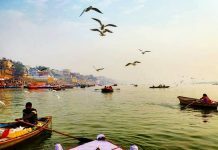 South India is the most admired part of India all over the world be it because of its unique cultural celebration, healthy yet delicious cuisines, surreal landscapes, religious devotion, or peaceful living tradition. So, wandering on the streets of South India is a different kind of adventure that you would step in. 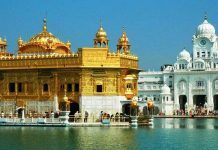 The people of this area are also very religious which is why South India is filled with places that exhibit many brilliant religious architectures where thousands of pilgrims come to worship every day and others to admire the art. 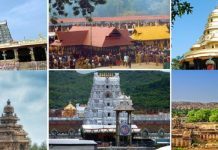 So, below is the list of some popular pilgrimage destinations in South India and if you planning a trip to South India then, you should check out our religious pilgrimage tour packages. 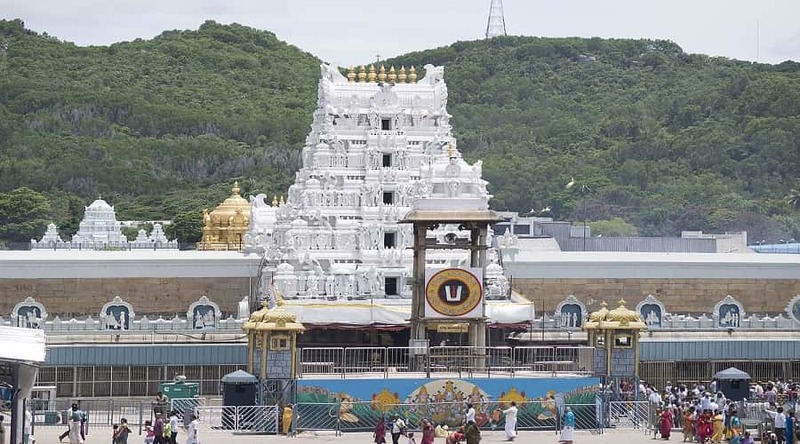 Tirupati is a very religious temple town in Chittoor district of Andhra Pradesh and it is where Sri Venkateshwara temple is perched atop one of its seven towering hills. 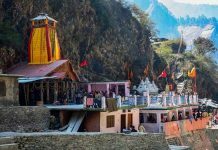 It is a very popular temple town visited by hundreds of pilgrims from all over the country irrespective to which religion they belong to. Apart from having a rich history as proposed by the legends, it is also the most famous temple of South India and the idea can only be figured by the highest amount of donation this temple every year. 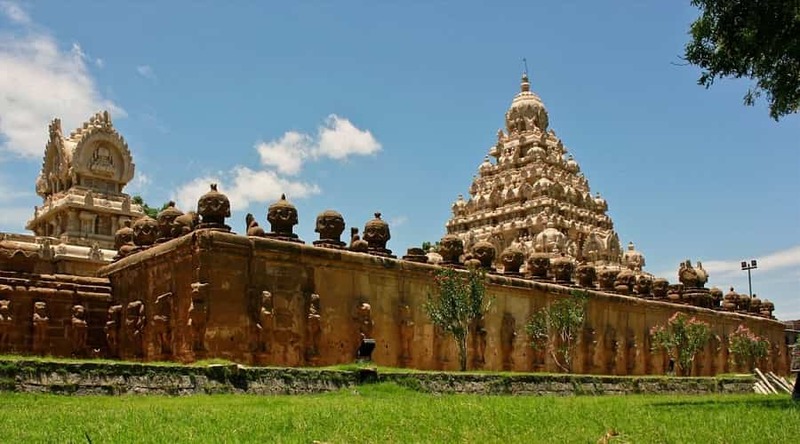 Kanchipuram which also pronounced as ‘Kanchi’ by the local people is a beautiful temple town located on the banks of River Vegavathy in Tamil Nadu. 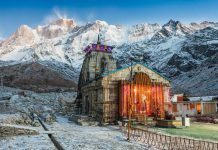 This small town is home to many Hindu temples and is also considered as a holy place where one can attain salvation after death. 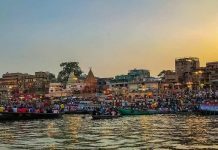 As per legends, it is believed that the town was founded by the saint Adi Shankara many centuries ago. 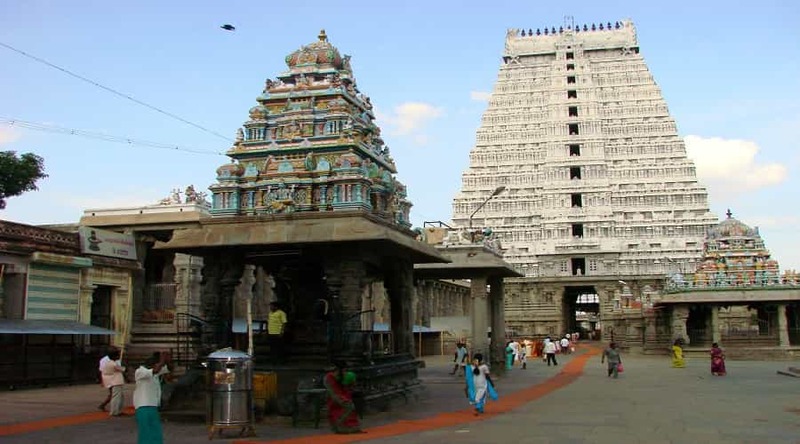 The temple you can visit here is Varadharaja Perumal Temple, Kamakshi Amman Temple, and Kumarakottam Temple. Rameswaram is a beautiful temple town which is located on the Pamban Island of Tamil Nadu and it is a place which can be easily found on the list of every traveler who wishes to see a place where it is a day on one side and night on the other. 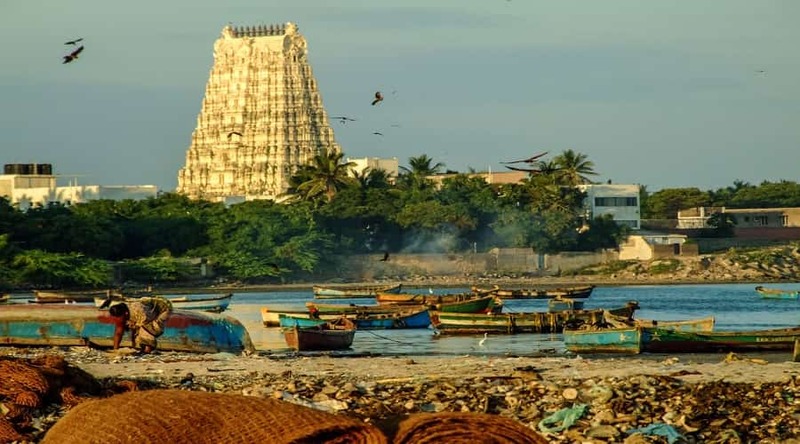 The famous Rameswaram temple in this town is dedicated to Lord Shiva and it is believed that Lord Rama worshipped Lord Shiva here at this very place in an outward way to ask for forgiveness for killing Lord Ravana. Kanyakumari is yet another prideful gem of India where many surreal landscapes exist and always been a place in every bucket list to visit once in their lifetime. 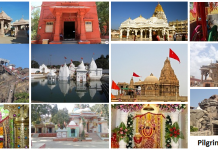 The town is home to many magnificent temples and you will be mesmerized by their overflowing beauty. 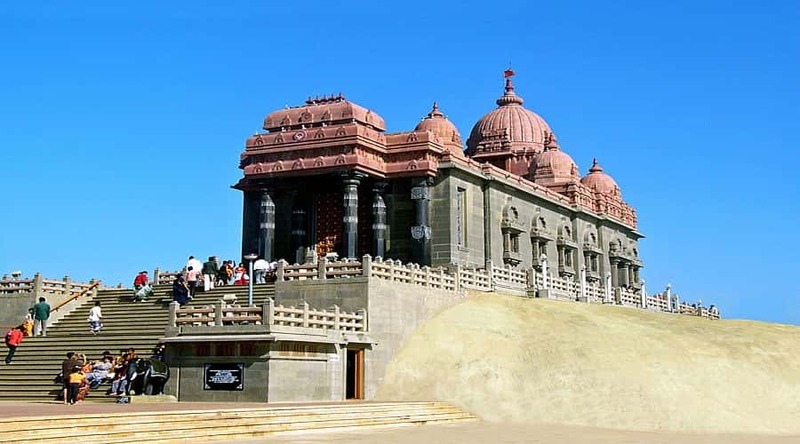 The famous of all is Kanyakumari temple which is dedicated to Goddess Durga and is often visited by millions of unmarried girls every year with the hope of getting their wishes answered by the Goddess. Madurai is a beautiful religious as well as modern city located on the banks of River Vaigai in Tamil Nadu. 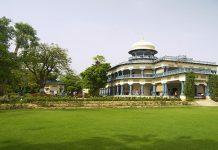 This place will sure to make you walk some marvelous architectural sites and some famous temples where you cannot grasp the power of devotion of people towards the almighty. 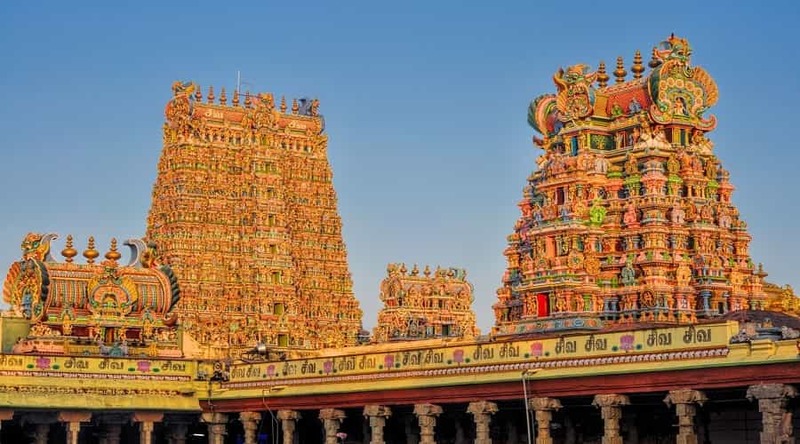 The famous temple you should visit here is Meenakshi Amman temple which is a work of art and an architecture that will make you praise the work of craftsmen. Mysore is a very popular temple town throughout the country for holding a memorable yet cultural event during the festival of Dussehra every year. As per legends, it was this place where the demon Mahishasura was killed by the Goddess Chamundi in a very fierce battle. 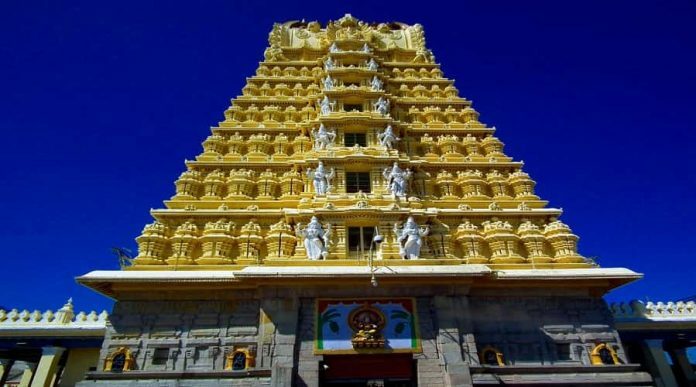 And about 13 km on the east direction on a towering hill, there is a temple which worships Goddess Chamundi and is one of the popular attractions among the pilgrims in this city. Thiruvannamalai is a very popular Shiva site in the state of Tamil Nadu where every Lord Shiva’s devotees come once in a lifetime. 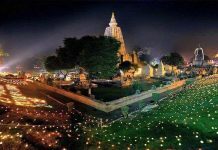 The famous pilgrimage site of this town is Annamalai Temple which worships a religious Shiva lingam and it is also said that on the full moon of November and December, the temple celebrates a very religious event. 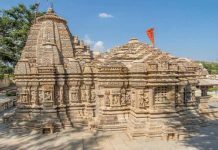 For this, the temple is decorated in a very fascinating way and the beautiful site of this temple is the mesmerizing encounter that you will witness here. 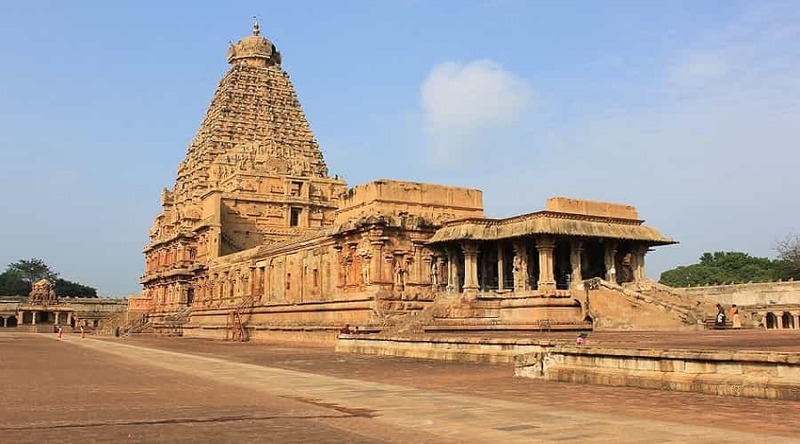 Thanjavur is a beautiful city where you will see the imprints of the remnants of Chola Dynasty. It is also the most popular destination in South India and also been marked as UNESCO World Heritage site. 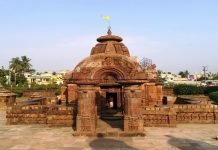 The Brihadeswara Temple is a famous temple in this city where Lord Shiva is worshipped as a supreme deity and is a very magnificent architecture to see in this town. Some other spiritual sites in this town are Thirunallar Temple, Keelaperumpallam Temple, Gangaikonda Cholapuram, etc.